If you are looking for that Mediterranean feel check out Siena in Nocatee. Located close to the shopping and restaurants the Town Center has to offer, ICI offers homes from 1,600 to 3,000 square feet with that special Tuscan feel. 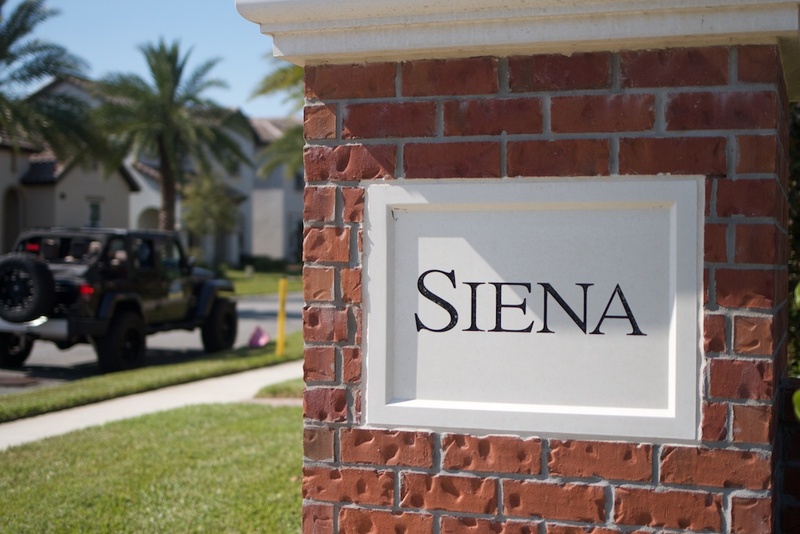 Siena at Town Center is perfect if you are looking for a unique area to live within Nocatee's Town Center. Enjoy all of Nocatee's fun events too!